I’m a big fan of KPI’s, In fact, I have a motto, “What can’t be measured, can’t be monitored”! KPI’s are the foundation to understand how your business and your team are performing. The biggest issue is, you can very easily over-do KPI’s, with some businesses having 30 or 40 that they monitor. This many may not be sustainable and will take time to report and interpret. Other businesses monitor only their arrears and nothing else. The key to KPI’s is finding a balance between too many and too few. You need to report on the right ones for your business. 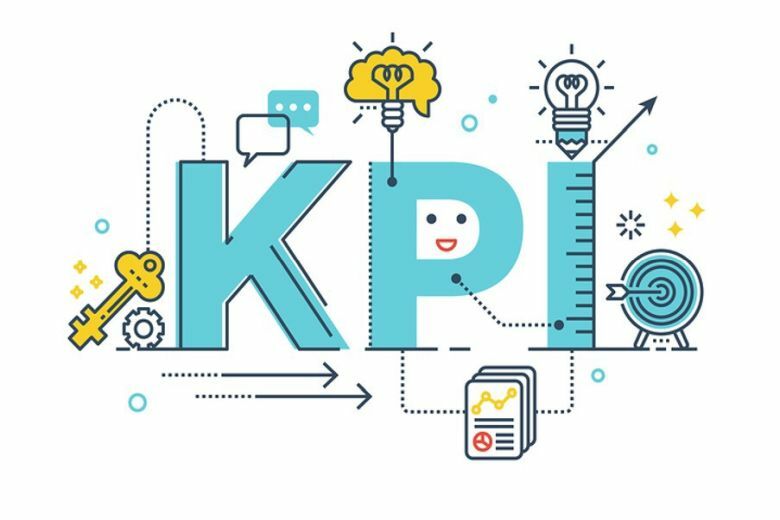 What are your top 5 KPI’s that provide you with crucial information to ensure your business and team are performing at their highest level? I have included a list of some potentials if you are inquisitive, also a pretty picture! As a solo agency here I don’t have written KPI’s, although I do make sure my arrears are low, my leases are renewed and my maintenance is followed up weekly. I do plan on growing however it won’t be fast and futile as much as I wish it was! I don’t do any sales and being a one man show it’s easy to keep ontop of the KPI’s - so far. So being at the LPMA Round Table in NZ made me remember about OKRs (@ashley.giles did a great session on this topic). OKRs are a different and better way to think about KPIs in my opinion. I find that we measure and do a lot of tasks, but are those tasks critical to the outcomes that we’re really looking for? I think we’d have very different KPIs if we really thought about this. Here’s a great video explaining OKRs.